Full details are below – it would be fantastic to see a supportive audience along for this, so please feel free to share. Even the judges are brilliant. Kevin Cadwallender is the 2012 Scottish Slam Champion, Eleanor Livingstone is the organizer of StAnza, one of Europe’s most important poetry festivals, and Fay Roberts is organiser and host of the Cambridge chapter of Hammer and Tongue, as well as artistic director of the Spoken Word section of the PBH Free Fringe. Each night will begin with a performance from a ‘sacrificial poet’ who does not actually compete in the slam, but who is awarded a score by the judges in order to calibrate their judging. The sacrificial poets are still to be announced. The events are all free, but the final is ticketed. You can get tickets through the BBC website here. There is a Facebook page for the event here if you want to mark your attendance and share with friends, and Kevin has put together a nifty wee video of all the poets here on YouTube. 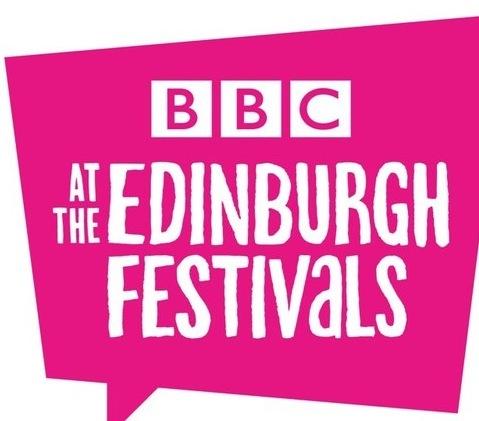 I wish I was going, getting to go to a live Edinburgh festival, rather than just hearing the choice snippets on radio/tv is on my bucket list! Can’t begin to describe how excited I am about all this – DD has assembled an amazing line-up. AGAIN! Oh how I would love to be there! It’s on my bucket list too! would anyone happen to know if the Poetry Slam final is being broadcast by the BBC at all in some way? e.g on the radio? or online perhaps? i’ve a friend in the final, but i’m stuck down South, and i’d really like to see or hear the final if at all possible!